Los Jharis De Naña “Los Creadores del Sonido de la Carretera Central” directed by Teo Laura, LP released by Masstropicas Records. 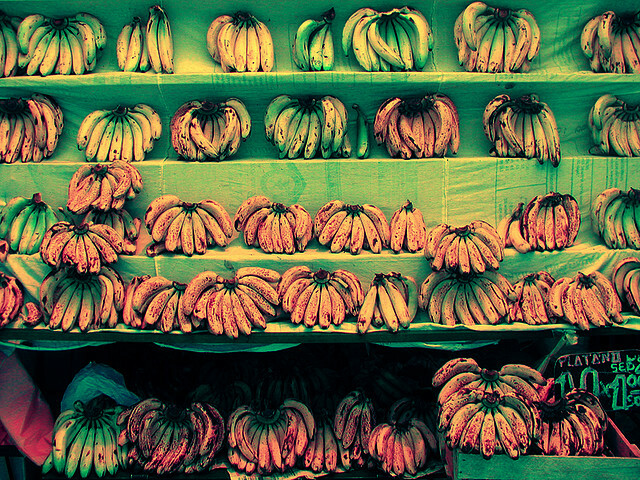 During my youth in the early 80’s in Lima I remember walking to the farmers market across from my grandmas home and observed all the “carretillas” (produce carts) playing their small radios am/fm listening to Huayno (Andes Music) or Chicha (Peruvian Cumbia). In those times, Chicha wasn’t my cup of tea but I was able to listen to it almost everyday, coming out of fruit vendors, emoliente carts, bodegas and the small rooms in every home that housed a maid. Most of the citizens of Lima are now families that migrated from the Andes region. Huayno is their main musical inclination since the day they are born. It’s a tradition in every Andean city to have music roots and continue the tradition. As this families relocated to the capital, so does their music and traditions, norms and values. The changes are uplifted with new instruments and modern sounds which the capital shares with it’s population. Chicha is born from the people, the artist are part of the general people that migrated to the capital there is no higher status within the population and the artist in the Chicha community. That is why its sounds is so true and pure, with no gimmicks nor false stories. Los Jharis are that product of the migration to Lima. Their sounds and lyrics are part of the everyday life, about the families that left their lands and homes to live in the capital and seek a better future and work. Guitarist Teo Laura who played with Peruvian bands, Los Blue King de Ñaña and Los Sander’s, now plays with Los Jharis De Naña, is one of the rawest Chicha artist in the industry he is a product of that migration to Lima. His guitar sounds are distinguish in the streets of Lima as “Cumbia Carretera” he is proclaimed to be the king of that Chicha style. And this LP confirms that title to Maestro Laura to us. 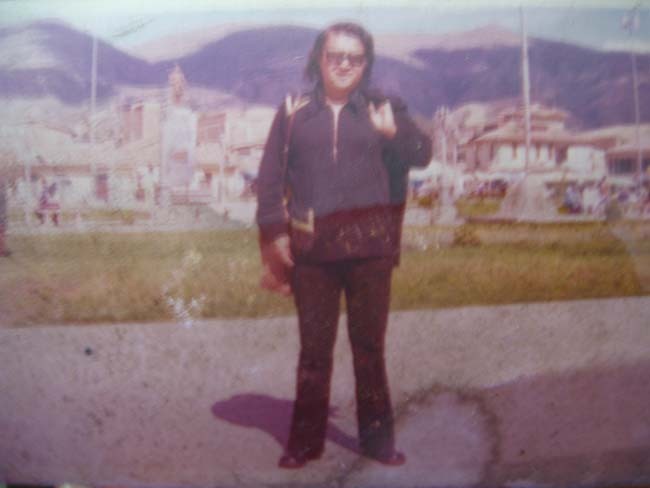 Starting his musical career in 1973, with the band Los Blukins De Naña with the hit song “El Rey Loco” (The crazy king), then in 1975 he formed part of the band Los Sander De Naña with the songs “Si ya te vas” & “Quiero Emborracharme”, then in 1982 he formed part of the band Costa Azul followed by Los Jharis De Naña during the same year. 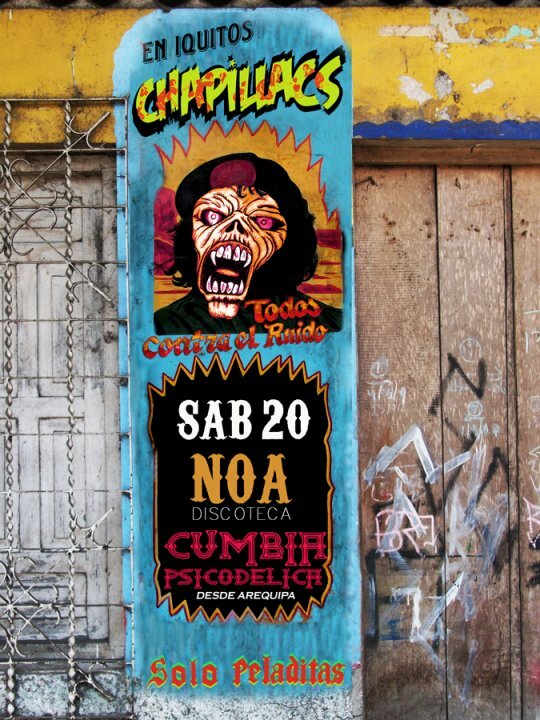 The Carretera Cumbia or Carretera Style comes from Rock, Balada and Guaracha, it was born in 1972 during the years of Los Blukins De Naña (1st band), this style is born also the city of Naña carried by Pascualito and Teodoro Arellano which are singers from born in Naña. 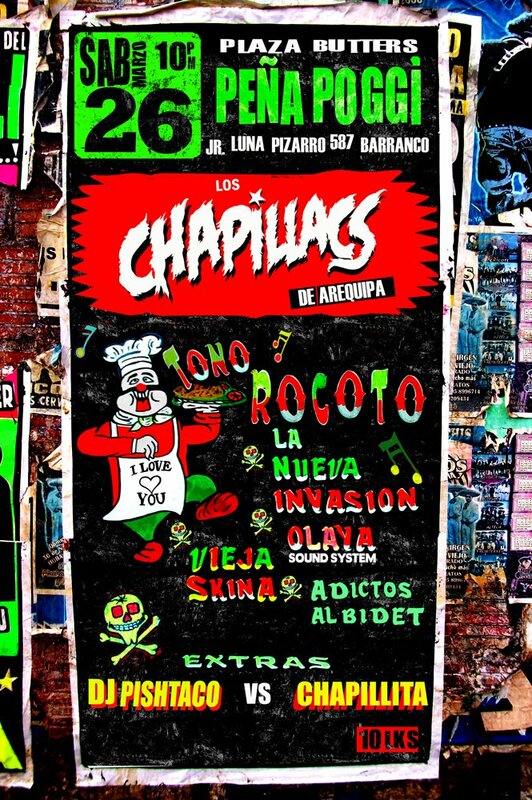 Masstropicas continues its mission in preserving the roots of Peruvian dance artist from the genre that transcends feeling with its rhythmic power… It just gets in you, Cumbia, Chicha whatever we want to call it. This LP was released in the 80’s on cassette and now is pressed onto vinyl for your collection and listening pleasure. A sound that you’ll need to experience sometime in your life. 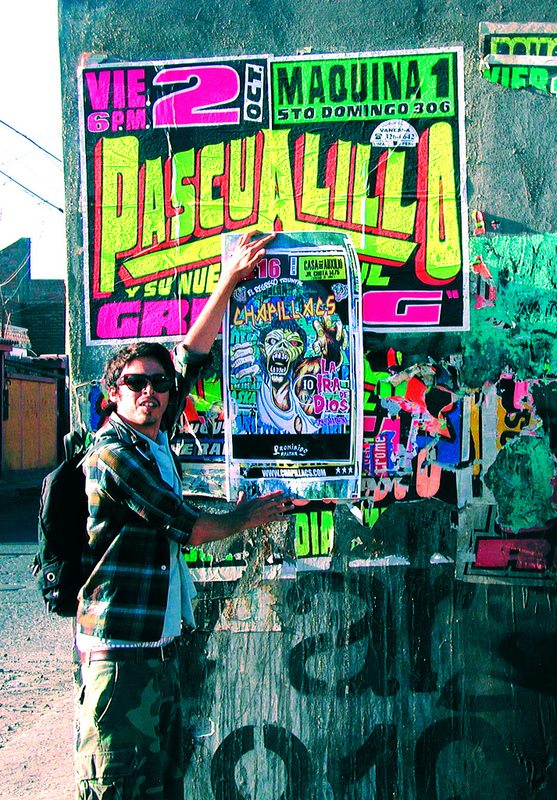 Mike P’s vision of choosing the right releases, pushes us to continue to support an independent record label that strives to create awareness for a better overstanding a culture and it’s people, which in some way has been forgotten, unappreciated and uncompensated by the new promoters of the “cumbia movement”. 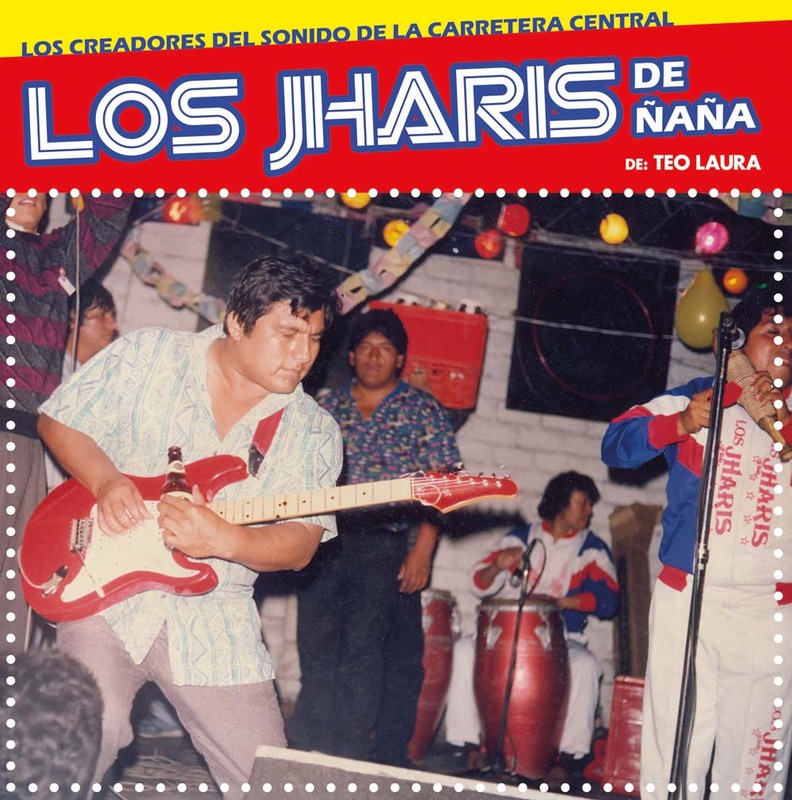 Learn your roots of Chicha with Masstropicas and listen to this LP by Los Jharis De Naña. 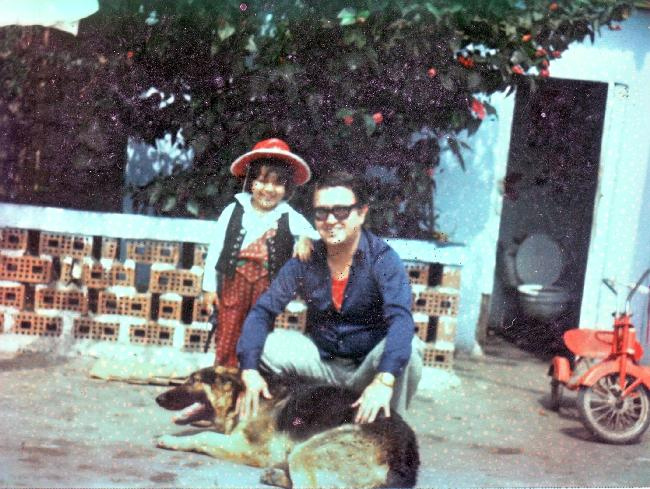 Enrique Delgado Montes born in Lima, Perú, March 14, 1939 – Lima, March 21, 1996, was a Peruvian singer/songwriter. His parents were Ruperto Delgado and Asunción Montes, his childhood was spent in Rimac District where he did his early studies in music. 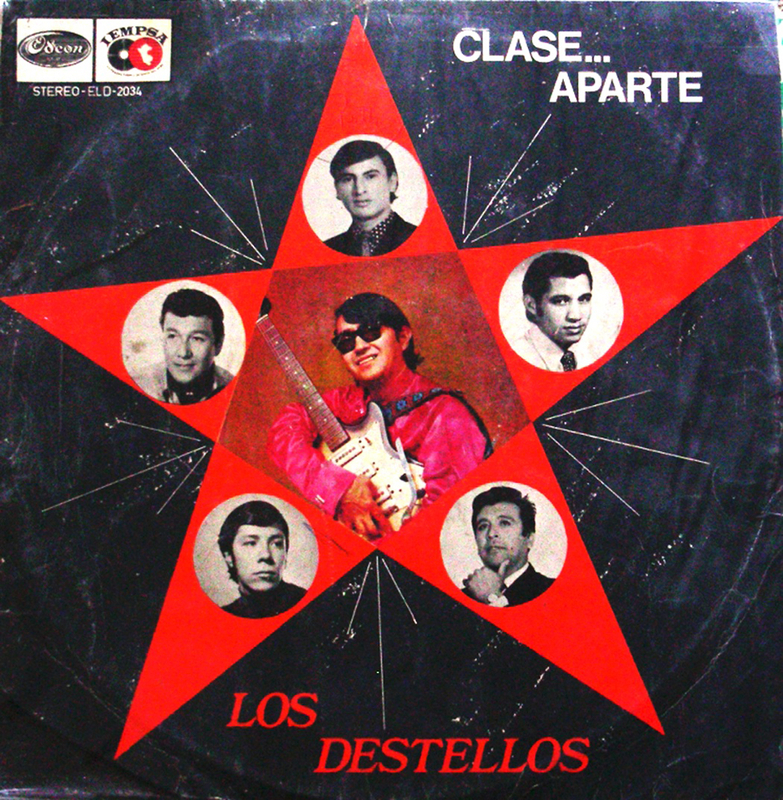 Los Destellos started in Lima during 1966, they brought psychedelic guitars to Cumbia and consolidated its characteristic features by integrating in it elements of Peruvian Andes folklore, Afro-Peruvian tunes and Rock. 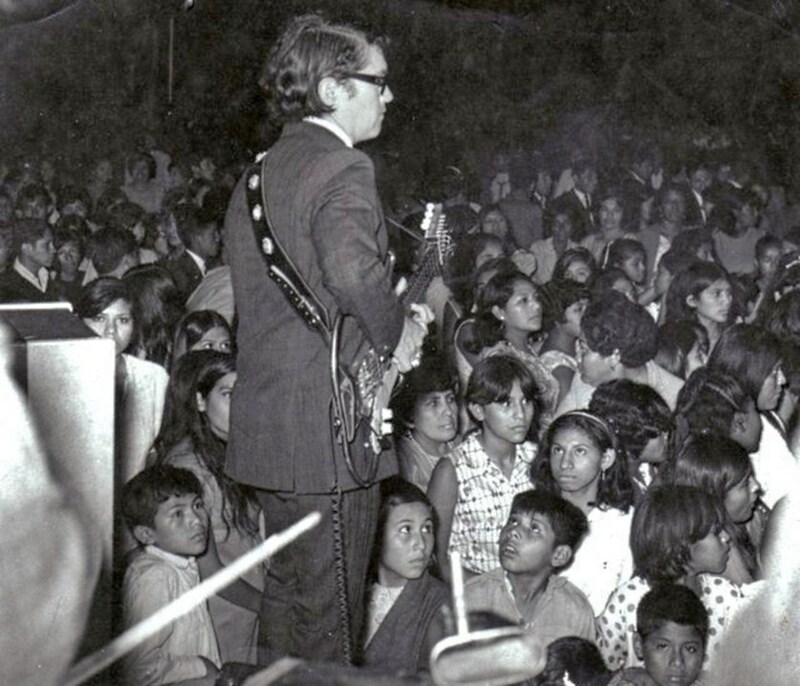 The electric shock of rock guitars entered the world of cumbia in 1968. 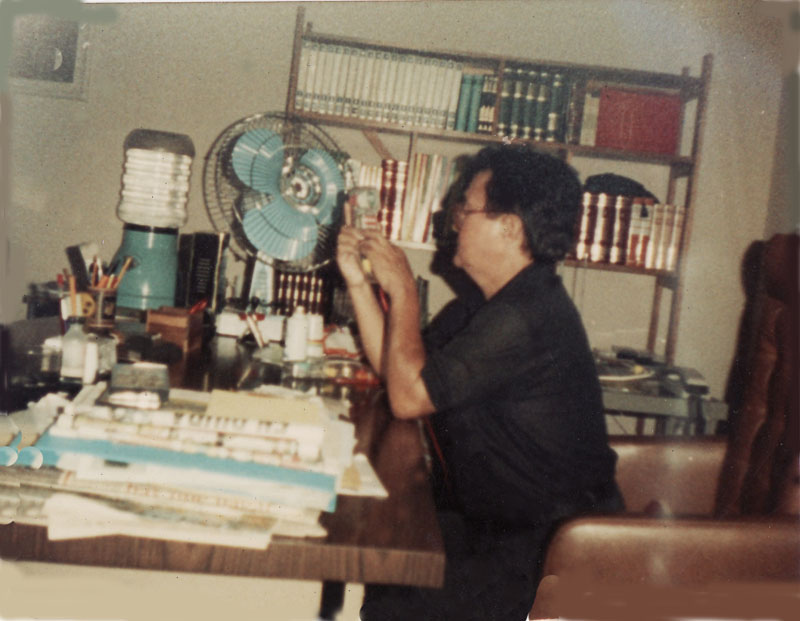 The cause of such copulation was Enrique Delgado Montes, regarded as the genre’s godfather. He did it, as part of his band Los Destellos, on a 45 (‘El avispón’ / ‘La malvada’) and an eponymous LP. His songs constituted the most surprising musical fusions and amalgams of the time: whether they merged Cuban music and psychedelia, explored the sounds of Andean or Amazonian music, combined the digitization of the Creole guitar with Huayno melodies or abuse fuzz tones and distortion pedals with enormous strength. 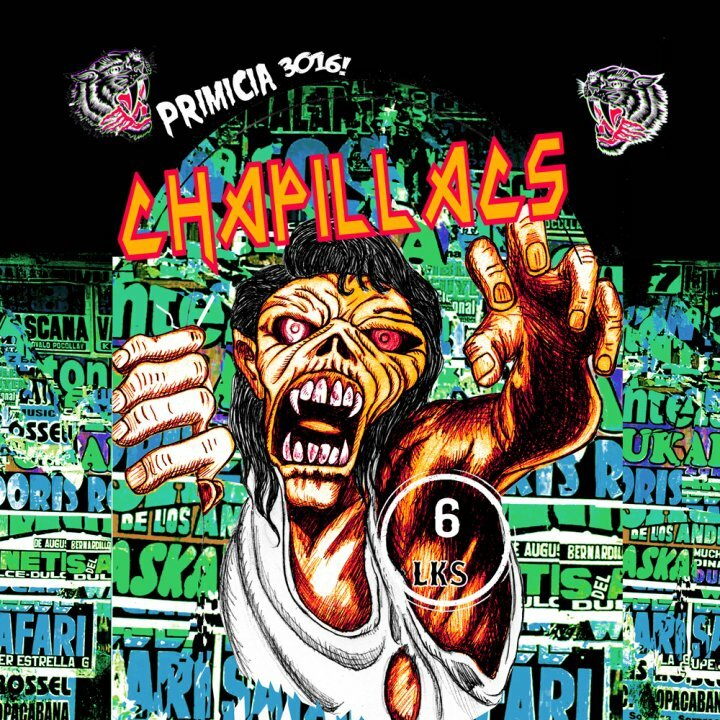 As much as we’ve heard in the present from Compilation labels, there hasn’t been much cover about the discography of these bands, Los Mirlos, Juaneco, Wembler’s, to name a few. It’s starting to be a cliché releasing just singles (personally), nevertheless is all beautiful and we thank all labels for sharing tracks/songs forgotten and perhaps neglected by the international music vendors in the years released. The discography is very important to the understanding of the metamorphosis in the group, the diversity of the music obtained by the years of playing together. Constelaciòn tells part of Los Destellos story and it shows the iconic sound created by one man with the assistance of an outstanding band. 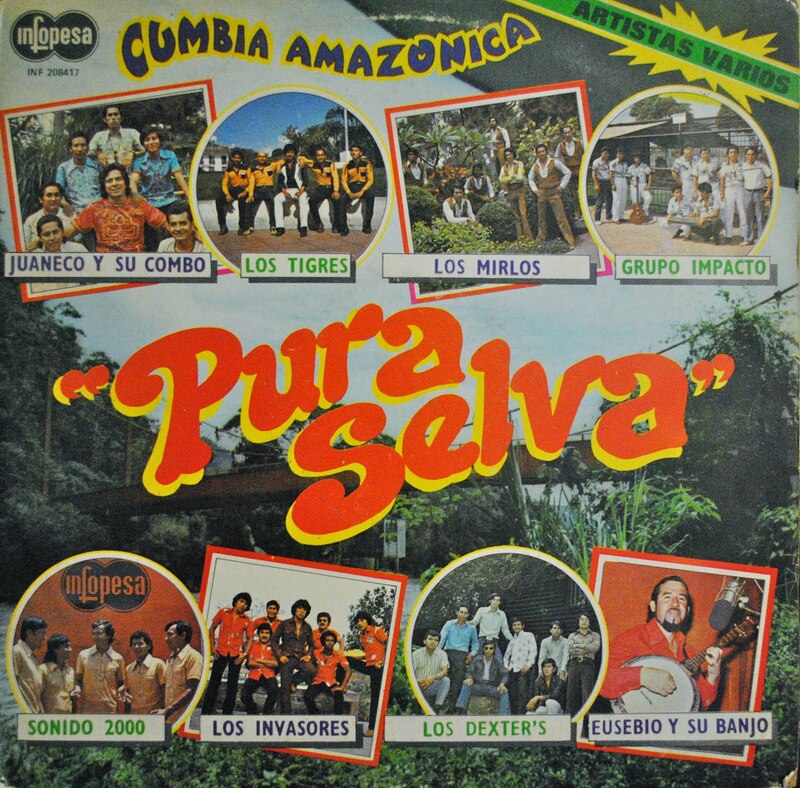 The fusion of cumbia stared with this LP. 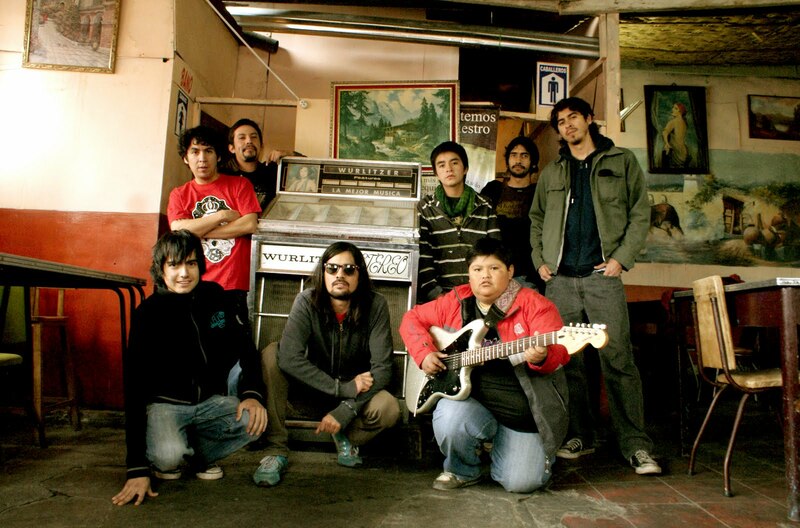 “Onsta La herbita”, just listen!, one of the tracks, the diversity and exchange of genres in one song makes this band a pillar of Peruvian Music Revolution. Music is timeless, music is for the soul and that is exactly what Los Destellos accomplished. 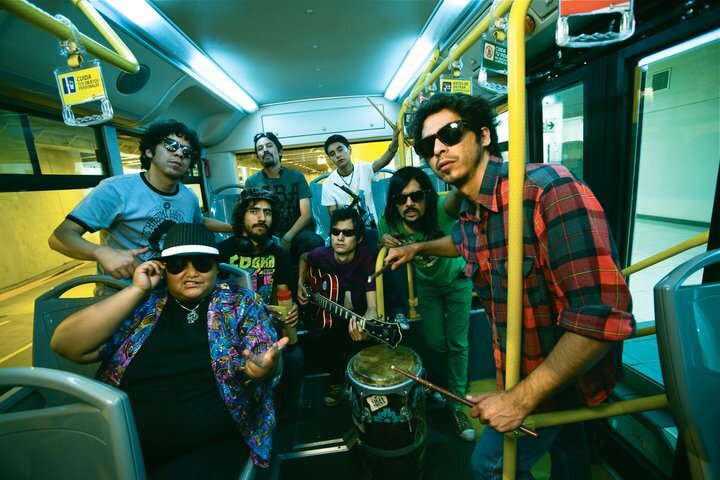 Do yourself a favor and discover the discography of all the Peruvian Cumbia icons and bands that your ears have already met. 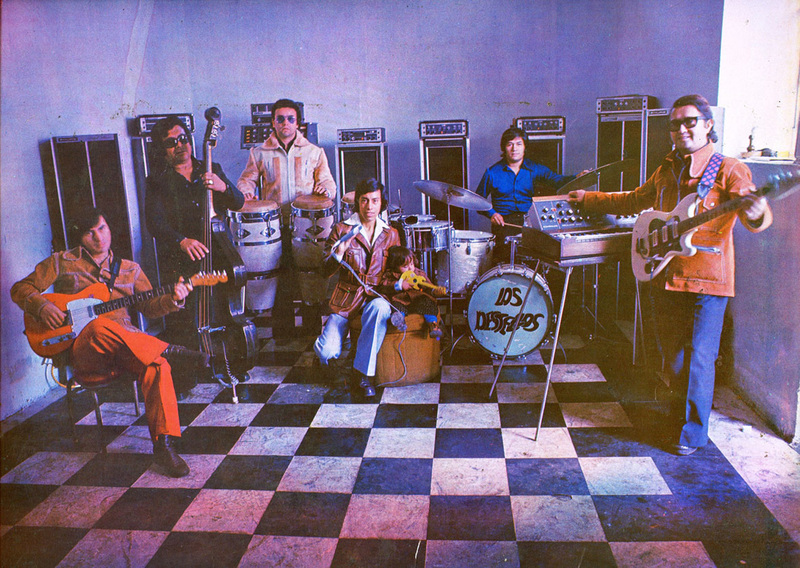 After the release of their debut single,“El Gatito” in ’66, Delgado continued to push the band in a more experimental direction which reached its pinnacle with 1971’s Constelaciòn. 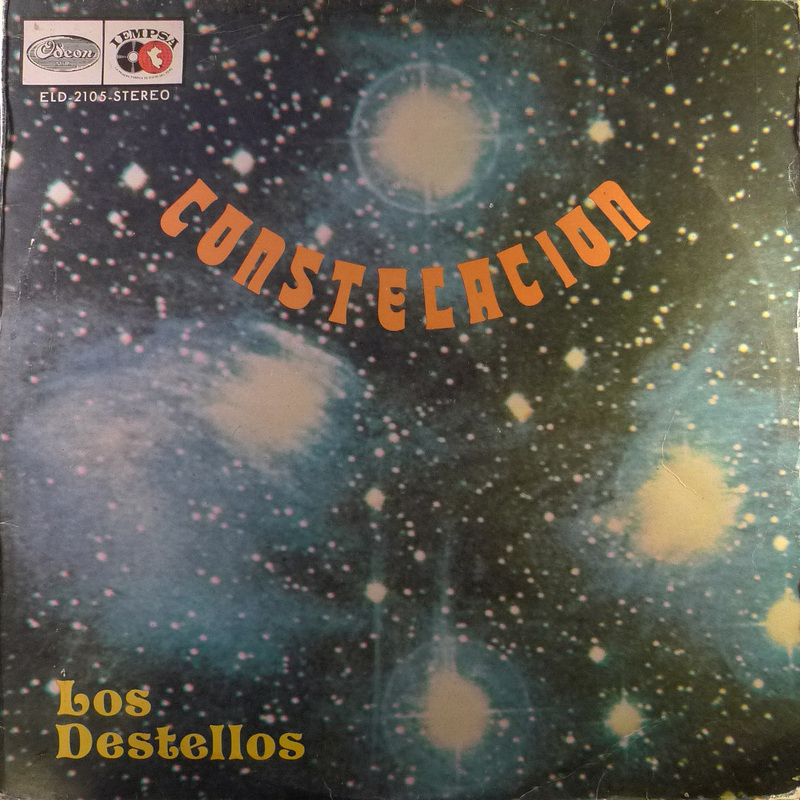 Today Constelacion is among the most collectible South American LPs known. 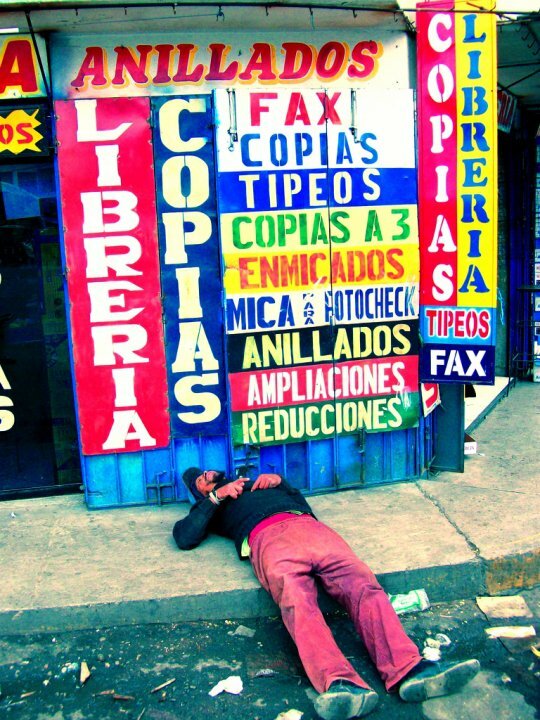 Tattered copies yield top dollar on sites like eBay and discogs. Secret Stash is thrilled to announce the release of this, the first ever reissue of Los Destello’s ultra rare masterpiece. Each copy is hand assembled in our facilities; hand numbered, includes an MP3 download card of the entire album, and comes in a resealable dust bag. This LP caught me off guard, unlike the Ranil and Tupac, which was anticipated by the Peruvian invasion of listeners, followers and diggers. 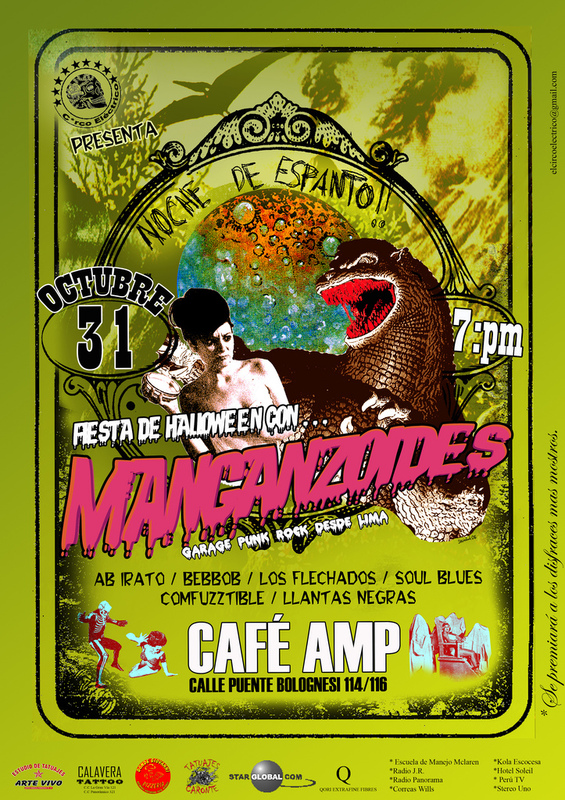 Masstropicas comes again with righteousness in releasing music that could have been lost and forgotten. 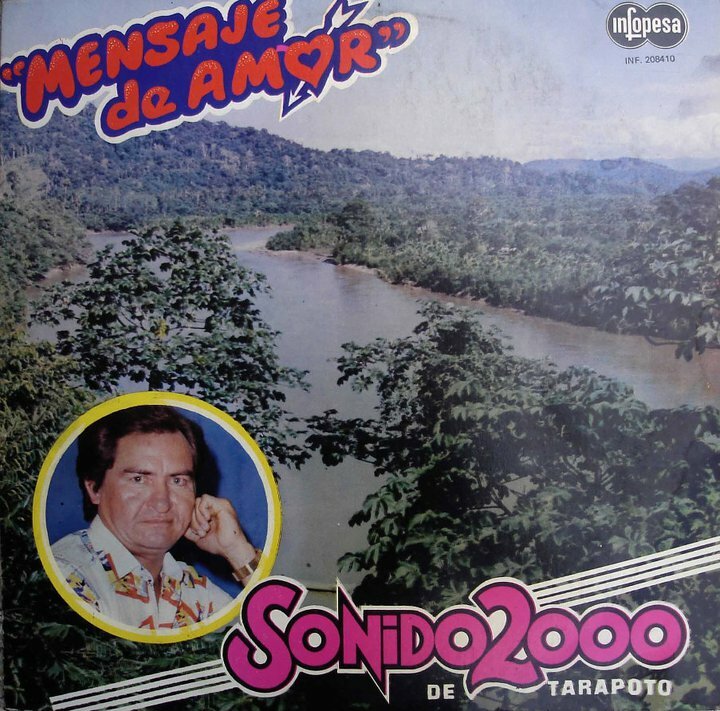 Grupo 2000 is no stranger to the explosion of “Musica Selvatica”, in this case from Tarapoto, Dept of San Martin in Perù’s Amazon region. It was back then during the golden years of Virrey Records when SONIDO 2000 came out. 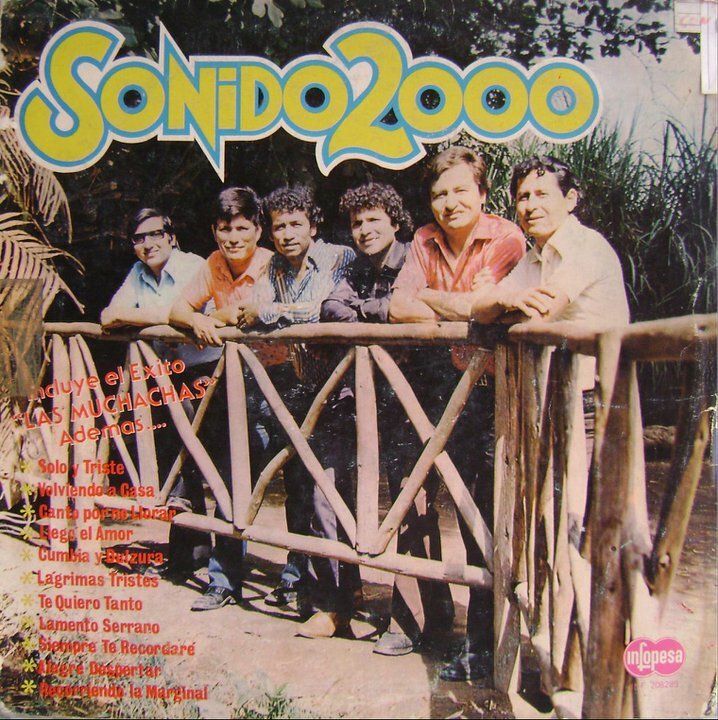 (Grupo 2000 Formerly Known as Sonido 2000), the band Sonido 2000 became part of INFOPESA changing their name to Grupo 2000. Really, I don’t know much about the group, is a very obscure LP/Group out of Perù not just the Jungle region. Once again, is a nostalgic feeling when I hear music from my land that perhaps even the people from Perù have not experienced yet… The sound of Grupo 2000 is unique. 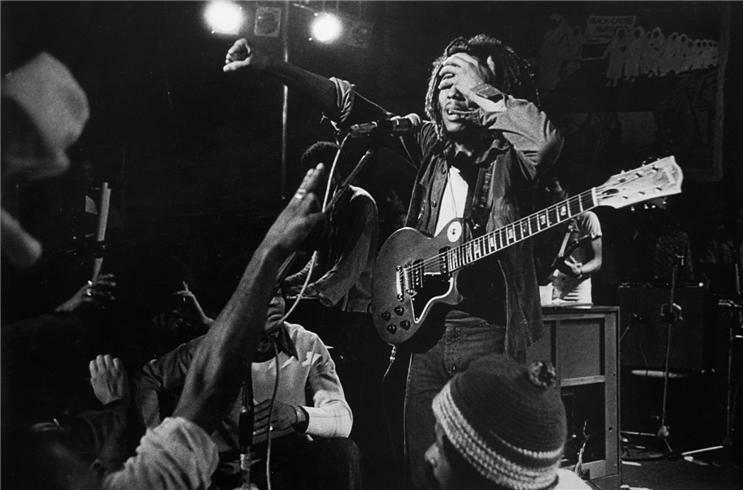 The beauty of having the music not only remastered, but also reissued in its original content, LP. Is a treat for the create collection, specially knowing how hard is to find a good clean and playable LP in Perù. From the moment I played the 1st track “La Ronzampa” in my truck, the LP had me captivated. I been a Juaneco fan ever since I heard “Ya se a muerto mi abuelo” back in 2005 when I returned back to Lima after 15 years of absence. I was expecting something similar or in the same alley. But let me tell you, GRUPO 2000 is not the cliché Cumbia Selva band as Juaneco or Los Mirlos, nah!. This band had something else under their sleeves. Rock, Funk, Soul, Psych, Cumbia and I even heard a bit of Brazil influence. And why not Brazilian influence, the Amazon region is one of the most integrated areas that shares land with Brazil, so there is a lot of cultural similarities, from the influence of sounds to the food and living traditions. 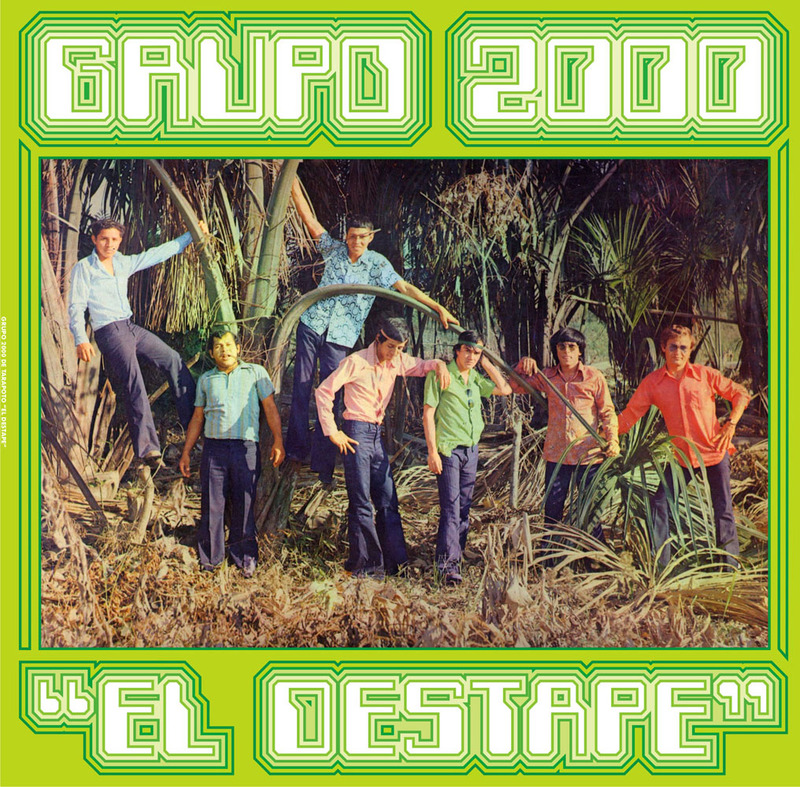 Grupo 2000 not only brings a new old sound, it also shares with us the diversity that Tarapoto was back in the days, bringing that guitar party psych ayawascar sound to the stereos and boom boxes all over the Amazon Region. The green cover sleeve with the vintage photo and the fonts used are a cherry on top to this wonderful tracks by Perù’s own. I can only say that this LP will be on my record back for quite sometime, along Ranil and El Sonido De Tupac Amaru. …The beauty of reissuing old LPs, is the fact that you can go back in time and experience the music with the physical item and info in your hands. 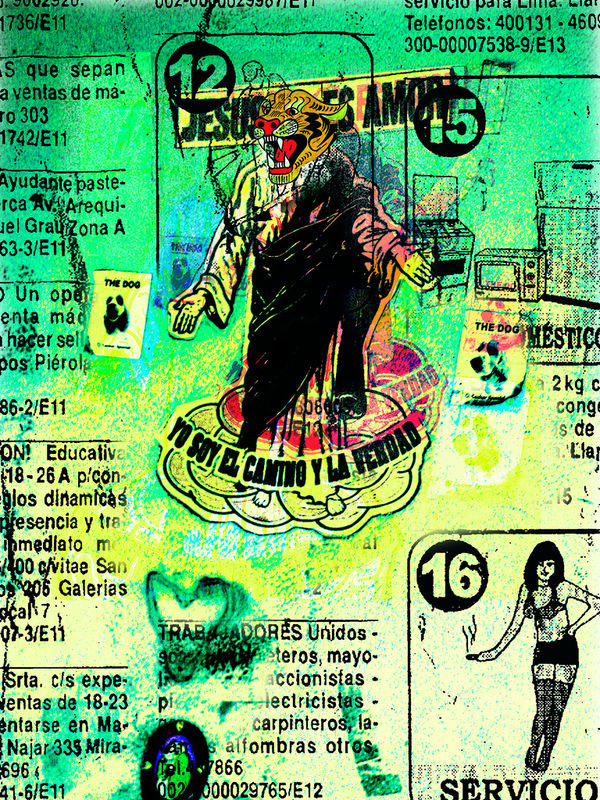 Labels like Masstropicas gives us that experience… To go back into time and put our self in the shoes of a party goer, dj or just a listener… in the jungle back in the 70’s and 80’s! Music like this, is not made any more. The essence of recording a live band is been lost. This recordings are extremely rare to the Peruvian ear and outside. They are now part of the soundtrack of our life. 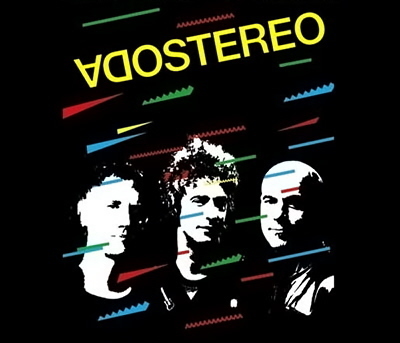 Mike Pigott, Founder of Masstropicas, has made sure to select the most neglected and forgotten sounds from the vaults of INFOPESA (Peruvian Music Label), as well as meeting with the makers of this amazing LPS. Mike will continue to discover, reissue and share with the world the sounds that was once PERUVIAN JUNGLE MUSIC. 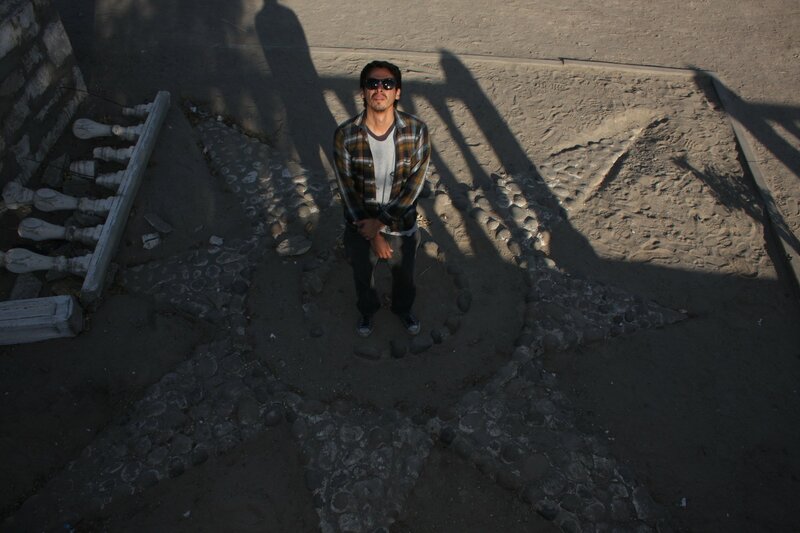 Renato “Suciedad” Rodriguez (drummer of Los Chapillacs) Arequipa, PERÙ. Renato is another export of Perù’s constant migration of arts from the south coast of the country, a city they call “ciudad blanca” Arequipa. He is not only a graphic artist, but also a photographer and the percussionist of “Los Chapillacs”, Psych Cumbia mix with Rock. 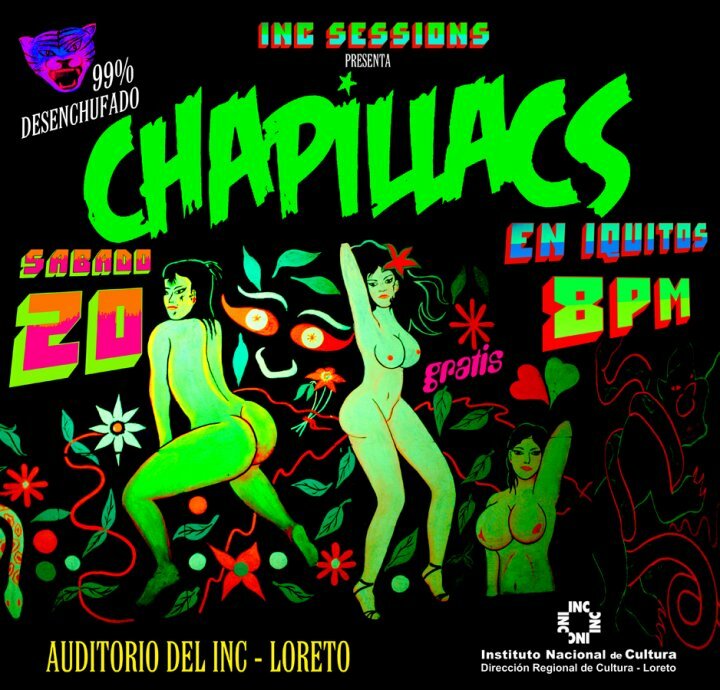 Los Chapillacs are one of the most active bands coming out of Perù to share the Chicha Movement to the new generation of musicians and djs. They been working hard doing sometimes 3 shows a day and working every weekend from city to city. Last year, Dj Bongohead (Pablo Iglesias) placed the song “Recordando a Marion” from Los Chapillacs to a compilation of Cumbia cds from various parts of the world. 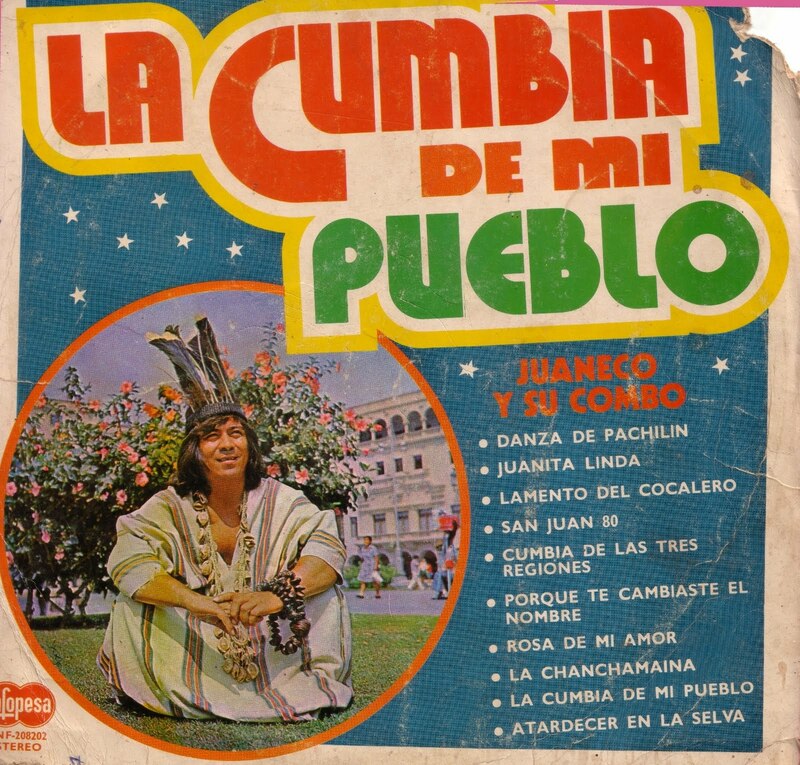 The project was call “Beginners Guide To Cumbia”. 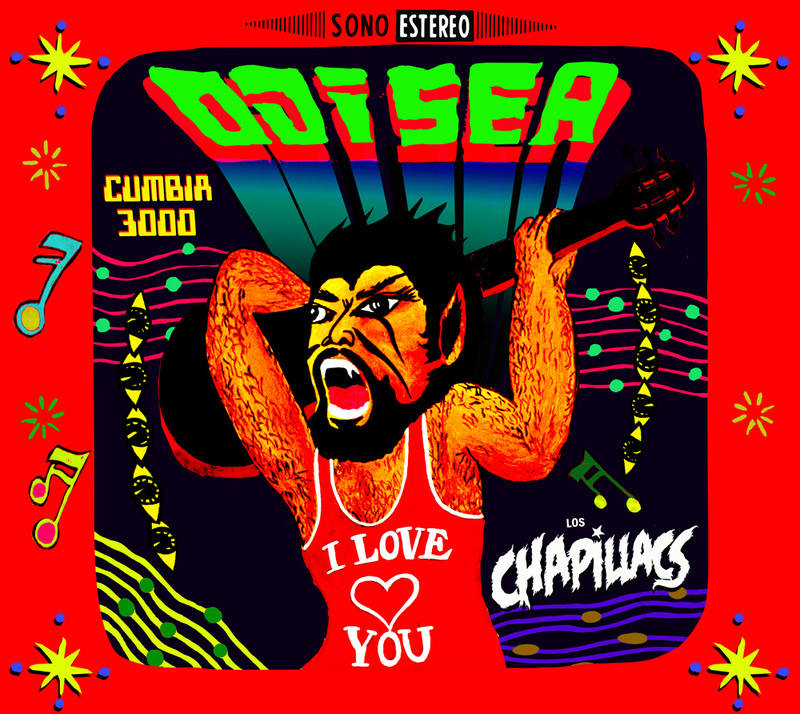 In 2010 Los Chapillacs released their 1st LP title “ODISEA Cumbia 3000” independently. It came out to the world on August 3rd 2010. Ever since they’ve continue to packed shows from North to South of the country, they been recording commercials and appearing in bigger Festivals.